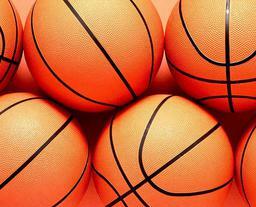 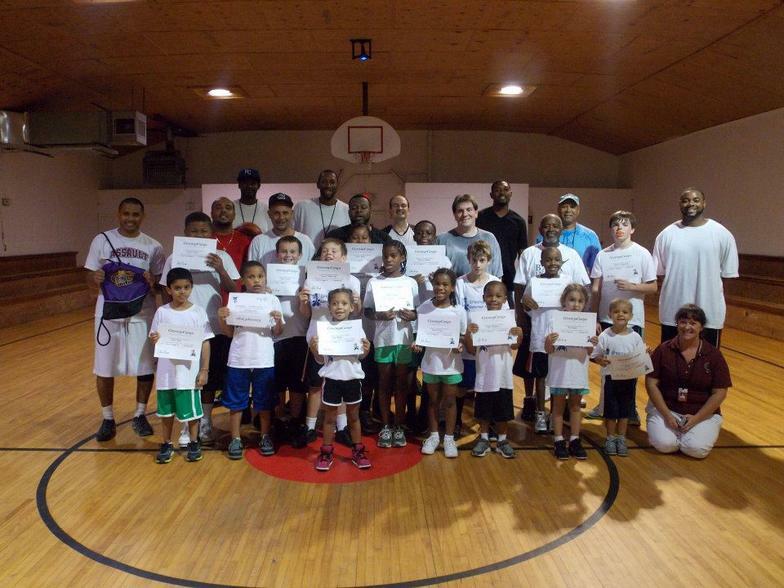 Basketball Fever Begins in Creedmoor: GreenupCamps Basketball Clinic Scores! 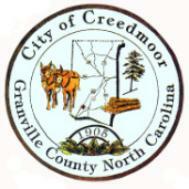 Creedmoor Scores! 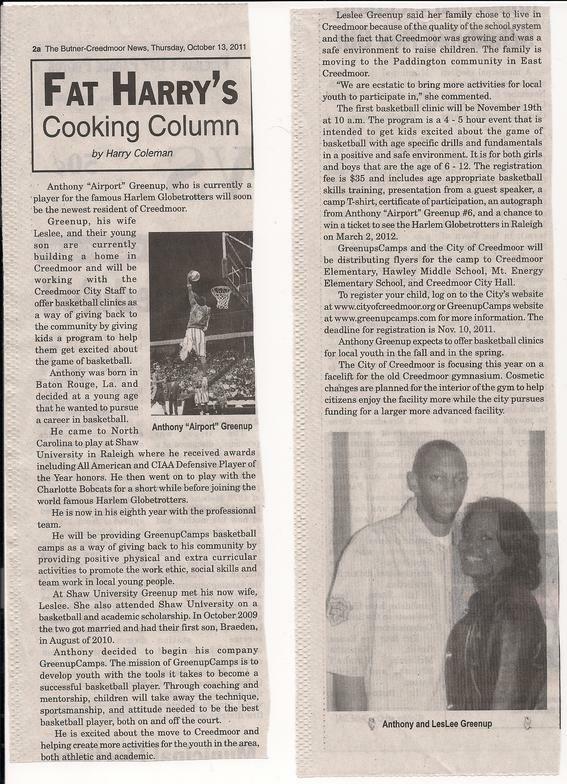 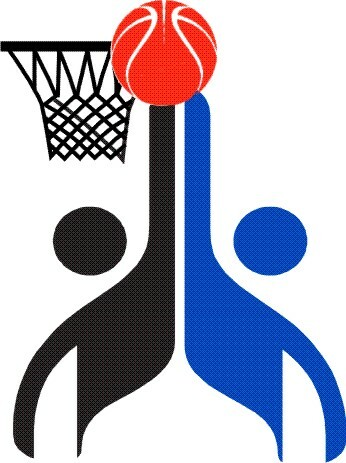 GreenupCamps' 1st Summer Basketball Academy Slam Dunks!